Award-winning iiamo go. Made in Denmark. Designed by Karim Rashid. iiamo is a blend of design, functionality and innovation. We care for every detail and work only with the best in their field. This resulted in a number of awards. Our roots, headquarters and main production are placed in Denmark, we buy the special salt needed for the iiamo warm cartridge in France but make them in the Czech Republic, buy our silicone parts from experts in China and have our products designed by the world-renowned New Yorker designer, Karim Rashid. Karim is not only a dad himself but also one of the most prolific designers of his generation, globally recognized for his work for Audi, Prada, Samsung, YSL, Sony, Swarovski and Armani, just to name a few. 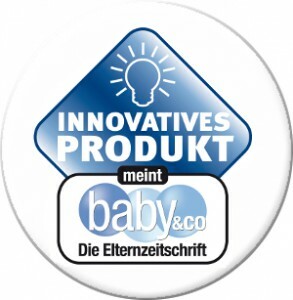 With “Innovatives Product” iiamo go is proudly honoured by the German parents magazine Baby&Co. 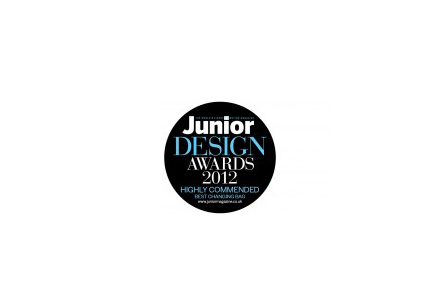 The renown UK parents magazine Junior awards iiamo go as highly recommended in the category “Most Innovative Product”. 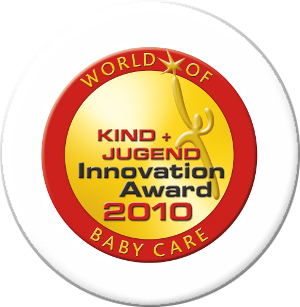 K+J is the world's most prestigious and important babycare trade fair. iiamo won the Innovation Award ahead of 200+ other baby care products from around the world. 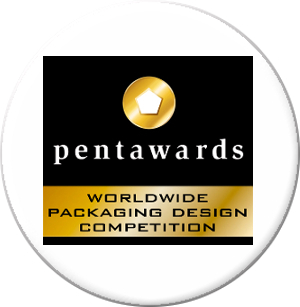 Pentaward, the worldwide packaging design competition awarded iiamo for it’s packaging - the first award of its kind ever honored to a Danish company. 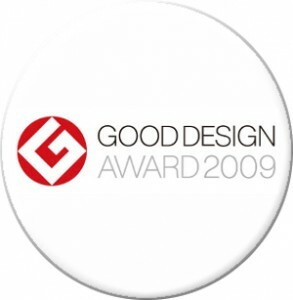 One of the most - if not the most prestigious design award in the world! iiamo won together with design giants like Apple, Aston Martin and NASA. Now we’re playing in the 1st league! 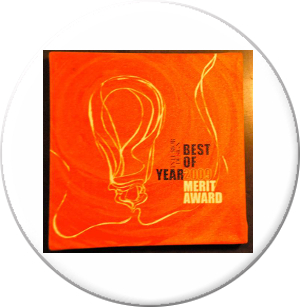 Being an Interior Design Honorees and receiving Best of Year 2009 Merit Award we got this price sent directly from Guggenheim.